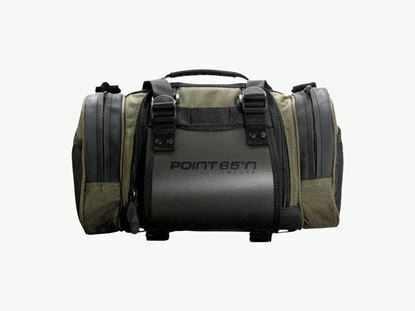 Protective pack for your camera gear, to match your active and demanding lifestyle. 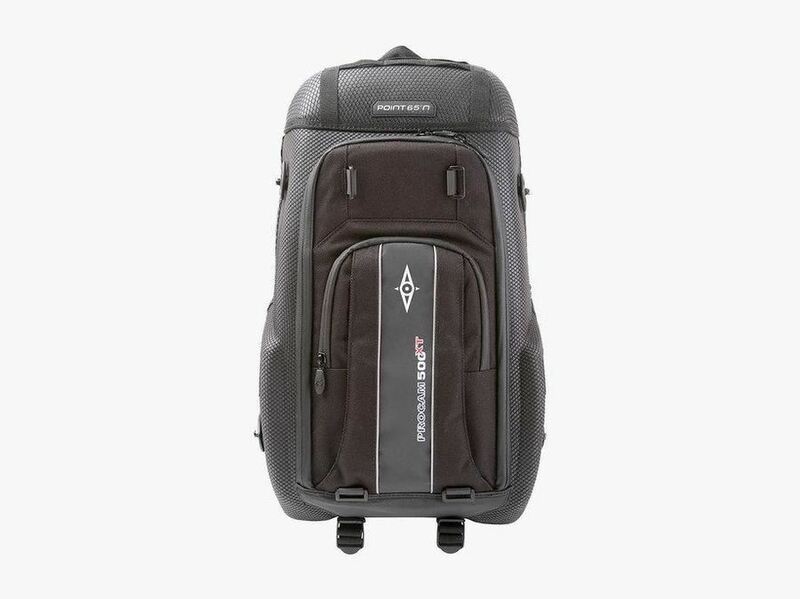 If you’re looking for a protective pack for your camera gear, to match your active and demanding lifestyle, the ProCam 500 XT (extended) is your choice. 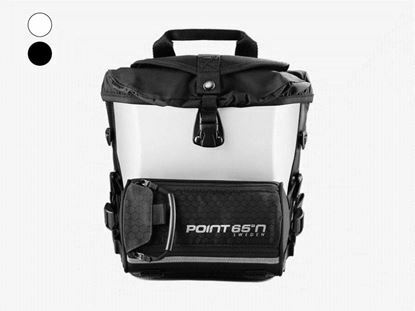 The innovative Double-High-Density ShellTM combines the best protection with lightweight, whether you’re a professional action photographer or a dedicated amateur wishing to bike, ski, walk or travel safely with your equipment. The Double-High-Density foam body (DHDSTM) is highly shock absorbing and offers stable support and excellent ergonomics thanks to its body moulded shell, whether it’s empty or fully packed. Superior protection is provided due to the Stone Guard and the internal Impactor ShieldTM that enhance protection between the gear and the carrier. 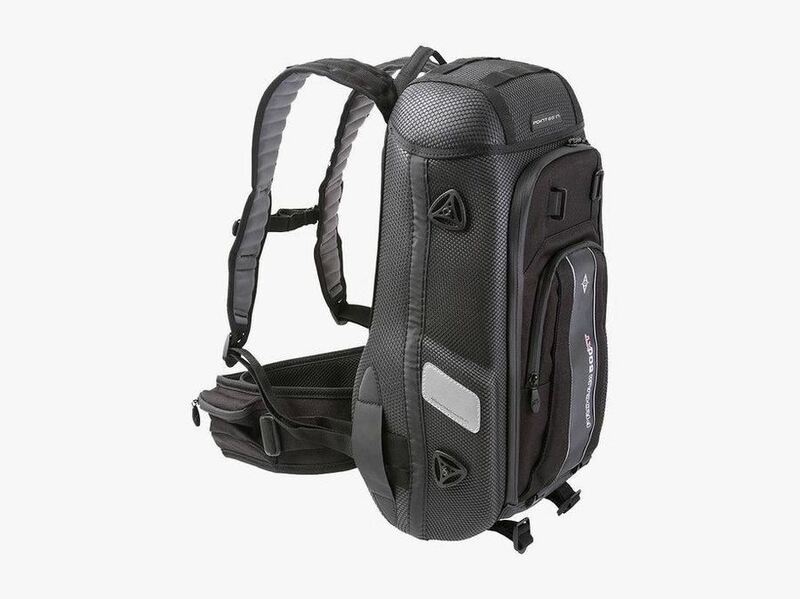 • Back protector shield [integrated]. • Body foam back panel. • Camera organizer-suspended by screws. • Velvet dividers, reinforced [removable]. 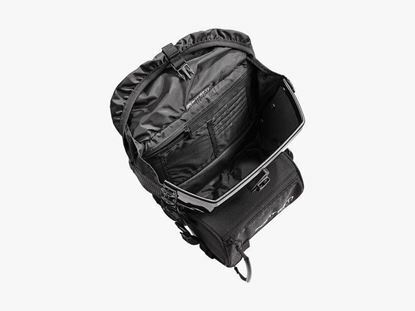 • Filter and cable pockets. • Memory card pockets - 3. 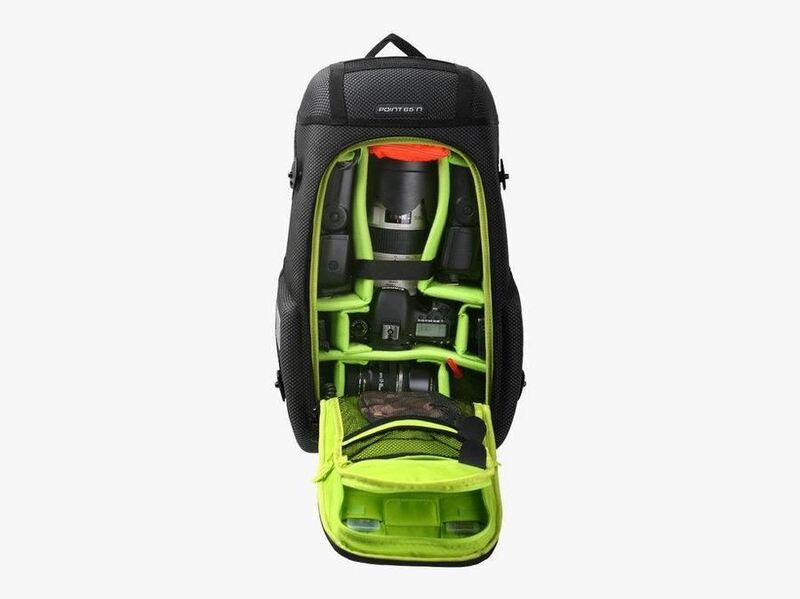 • Tripod attachment - with straps. • Water repellent coated zipper. • Ergonomic velcro waistband/safety lock. • “Movement” shoulder straps - neoprene. • Stone Guard - protection för the camera body. IATA Luggage Norms: Can use as a cabin luggage. 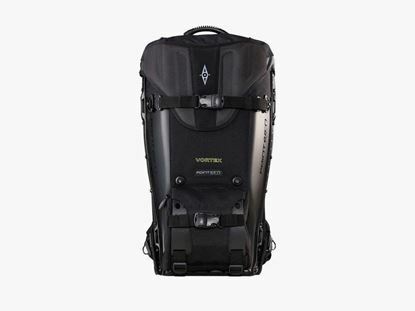 The Vortex 14L provides optimal weight distribution and proven back protection for both you and your equipment. 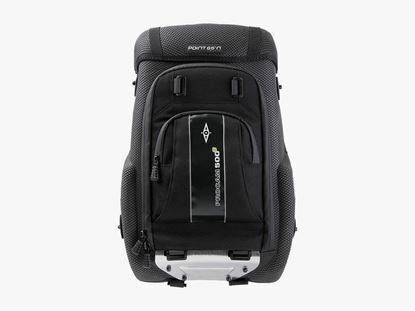 Slip out of the shoulder straps and rotate the casing to the front and get immediate desktop access to your camera gear. 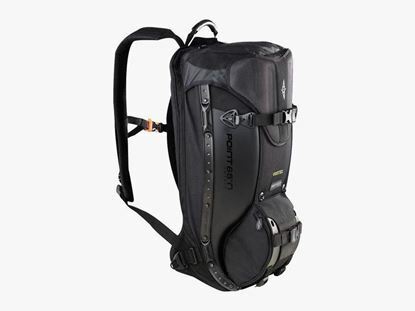 Even with a maximum load, the hardshell wing supports against your hip with stability. 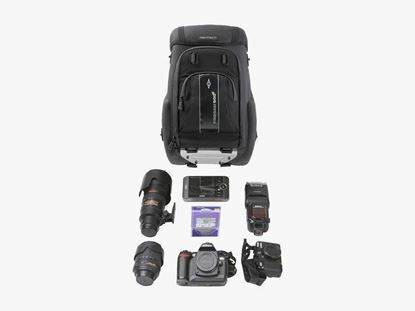 Compact protective pack for your camera gear, which can live up to your active and demanding lifestyle. Provides top performance in a compact layout.